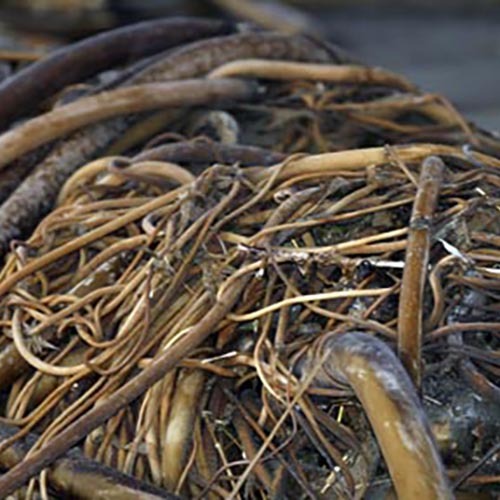 All raw, all natural, all nutritious, Sea Spaghetti has a unique rich flavour and texture which can be used as a substitute to pasta. 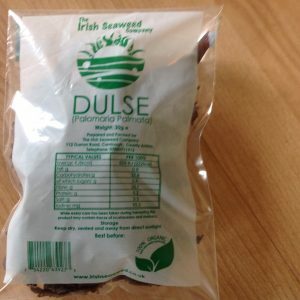 Use in soups, stir fry’s, cassseroles , salads and compliments any fish dishes. 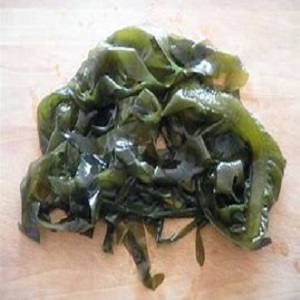 Boil for 10 – 15 minutes, steam for 20 – 40 minutes or deep fry for a few seconds. 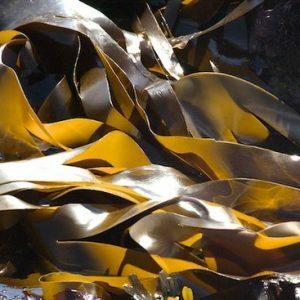 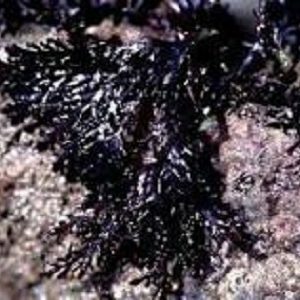 This seaweed contains numerous vitamin micronutrients such as A, C and E and a multitude of other important health boosting organics. 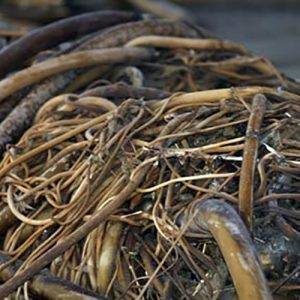 Sea spaghetti is also low in fat and yet much of which is poly-unsaturated or so called healthy fats or other fats that have high nutritional importance, such as phytol, fucosterol an palmitic, palmitoleic and oleic acids.